Ian Gawler came very close to death when facing a particularly difficult cancer in 1975. Having survived and gone on to found Australia’s first lifestyle based, cancer self help program in 1981, Ian has helped thousands of people diagnosed with life threatening illnesses. Here he offers profound insights and practical wisdom about coming to the end of life. This heart advice is highly recommended to listen to, or share with family and friends. It comes directly from Ian’s own experience of helping many people to die well. This audio recording contains important information and can be a catalyst for meaningful conversation and inner peace. 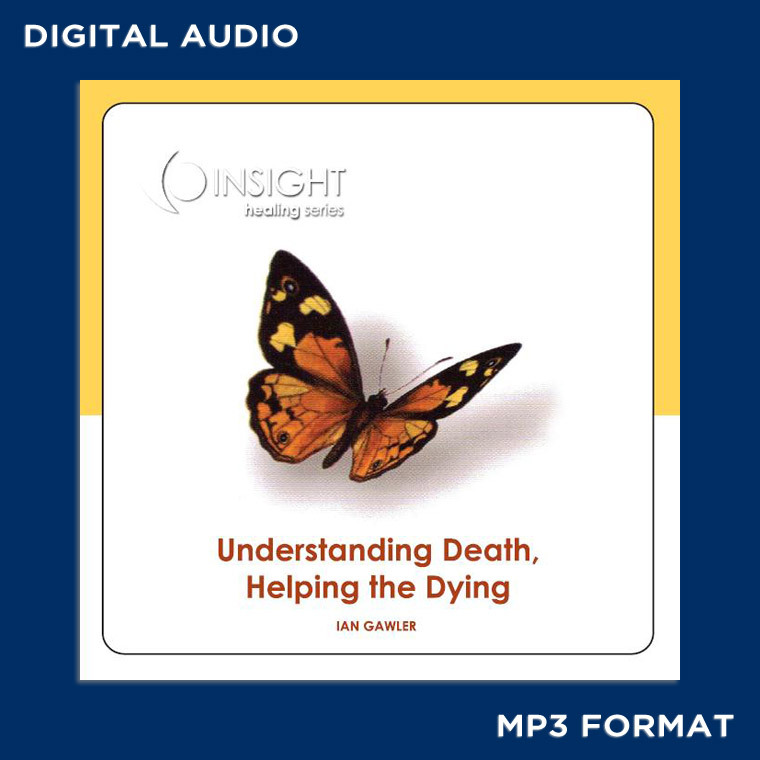 If you are close to a loved one who is dying, this audio recording gives you understanding, direction and practical advice about what will help you and them to have the best experience of the end of life.